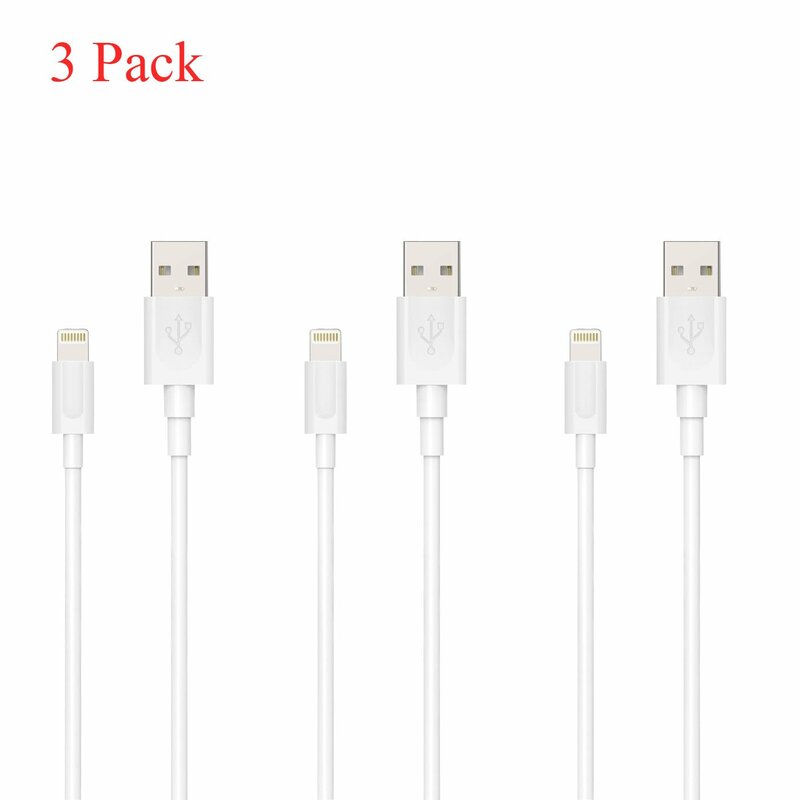 -Connect your iPhone or iPod with 8 pin connector with your PC, Mac, or wall to charge. -iOS 8 and guaranteed to work with iPhone 6, 6 Plus, 5S, 5C, and 5. Pet Screen Door Automatic Lock Pets exit for Dog Door Outdoor Screen 12"x 14"